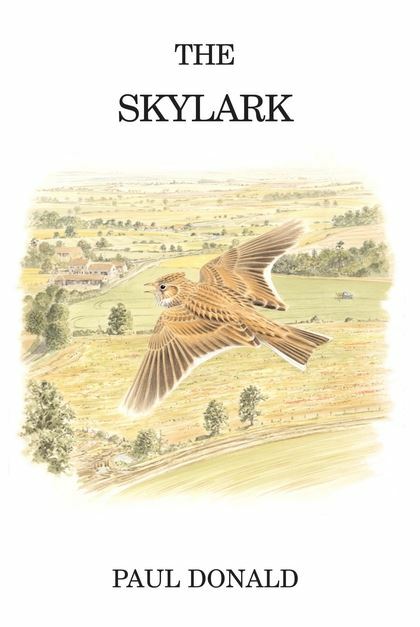 The Skylark is one of Britain's most popular and inspirational birds, and in recent years it has also been one of the most newsworthy. The species' population has plummeted as a consequence of changes in farming practice, and the RSPB has launched a major research and fund-raising campaign to save the 'blithe spirit' from further decline. 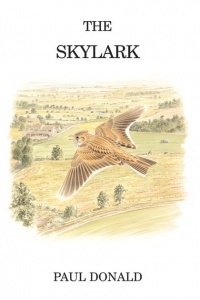 This book looks at all aspects of the life of the Skylark, from its biology, migratory patterns, breeding behaviour and habitat requirements, to its role in legend and folklore. It also discusses its recent rapid decline which has led to the species being placed on the top-priority 'red list' of Birds of Conservation Concern by the leading governmental and non-governmental conservation organisations in the UK. Three closely related species, Oriental and Japanese Skylarks and the enigmatic Raso Lark are also discussed. Hardback. 264 pages. Line drawings and colour photographs.